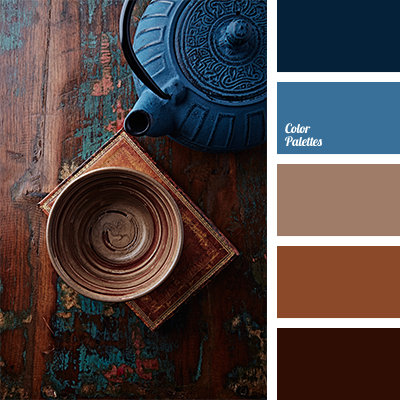 Brown adds contrast to combination of blue and gray shades with white color. 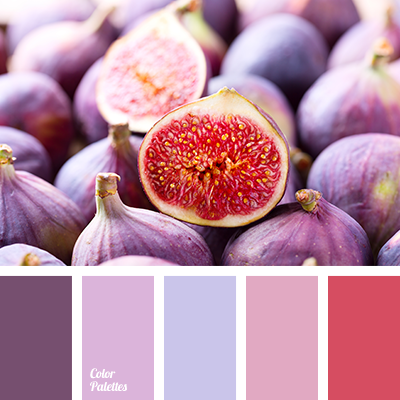 This color composition is suitable for office or reception design, men’s classic business suit, in-between-season garment of free cut. 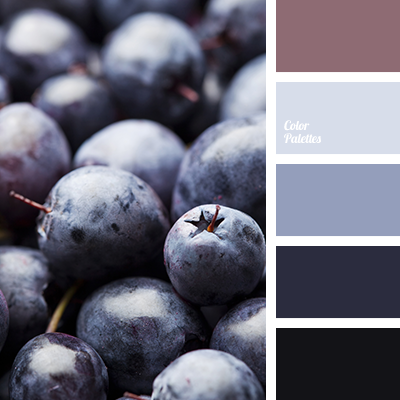 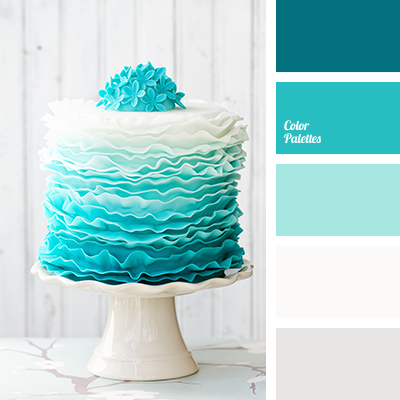 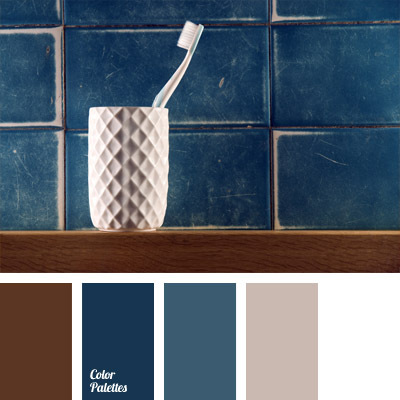 blue and brown, Brown Color Palettes, color matching, color palettes for decor, dark blue-turquoise, decor colors, deep blue, gray, gray-blue, marine color, palettes for a designer, shades of blue.